OnePlus Staff member has shared the plans and schedule of Updating OnePlus One , Two and X to Android Marshmallow over the OnePlus forums . 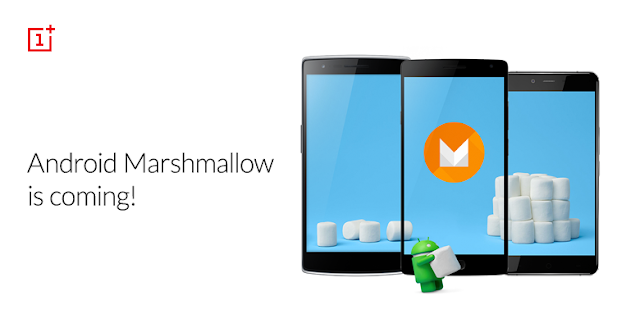 OnePlus One and OnePlus Two will get Marshmallow update in 1st Quarter of 2016 . With the new update OnePlus Two users will be able to to use the default Google API for the fingerprint scanner . While OnePlus X will get Marshmallow , but after OnePlus One and Two . Accordingly OnePlus X will get update in 2nd Quarter of 2016 .